Interested in finding out which Tim Sykes’ DVD gets you the most bang for your buck? So was I, but I still managed to buy watch through almost all of them. 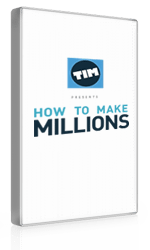 OVERVIEW: How to Make Millions is a Tim Sykes DVD with over 35 hours of videos detailing how to get started and succeed on the stock market trading penny stocks. 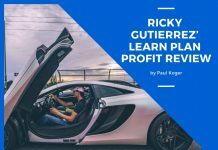 The educational content in this series covers everything that he has learned over the course of his 15-year career as a trader and also includes lessons from other millionaire traders as well. Inside the videos you will find strategies, rules for successful trading, and priceless wisdom from the featured guests. The information imparted in this program is particularly beneficial to those who are new to trading stocks (or those who have been trading with little to no success), but it will help all traders refine their trading skills and mindset. The title of this DVD is deceptively short, but inside the course, there’s a ton of content. There’s a wide range of topics which include how to prepare to take a trade, mindset and psychology, money management, taking trades – the entries, stops, and exits, among others. The content is pure gold, however it does take a full work week to get through all the material. From the very beginning, Tim Sykes is adamant that you don’t have to be the most educated person or have degrees falling off the end of your business card to be able to make millions as a trader. This DVD series is very inspiring for anyone who wishes they could make life-changing amounts of money from trading but they don’t think it’s possible, or even for those who believe it’s possible but have no idea where to start. THE STRATEGIES that Tim teaches are simple enough for anyone to follow regardless of their experience or skill level. Beginners with little to no knowledge of the markets or penny stocks will be able to follow along right from the very beginning. The videos are structured in a simple way which makes all the information easy to digest. Even those who already have tons of experience trading the stock market will find something new to take away from the lessons, whether it’s a new piece of information or a whole new perspective on a topic that they already knew. ALL IN ALL the title of the DVDs makes a lot of people very skeptical, but after watching the videos, most tend to change their minds. How to Make Millions presents simple but highly effective strategies that show you how to do exactly what the title promises. The wealth of information that you get from this program is way more valuable than the price you pay for it. On top of all the great content that you receive, you also get to feel good in the knowledge that while you’re making a difference in your trading career, you’re also making one in the world as all the proceeds from sales of How to Make Millions are donated to various charities. This DVD is made by Tim Sykes’ most successful student, Tim Grittani who has turned $1,500 into nearly $6,000,000. In this DVD he reveals his main strategies with live examples. 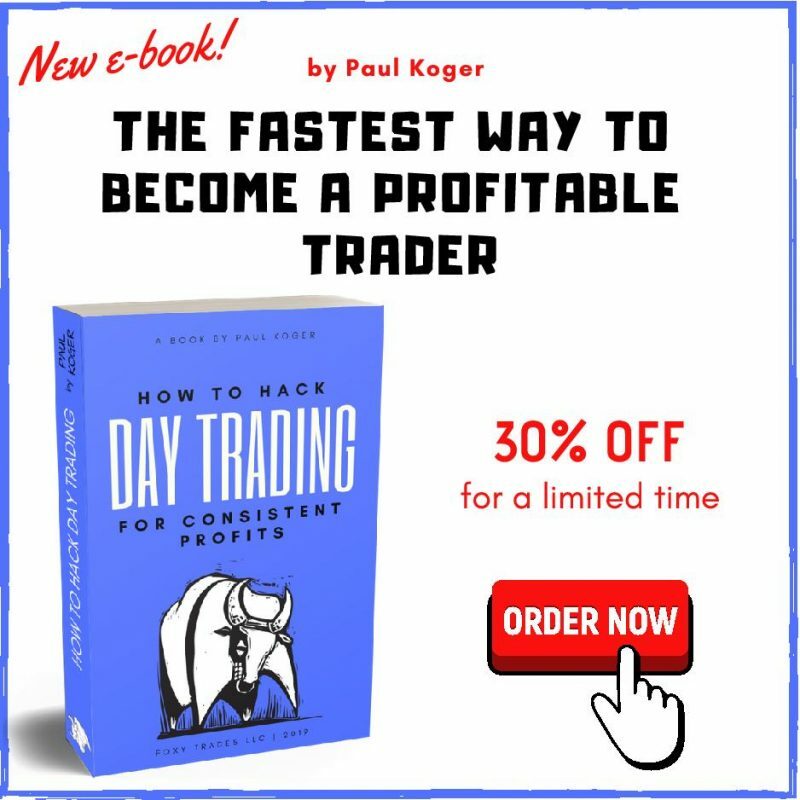 A must have DVD if you are serious about learning to day trade. 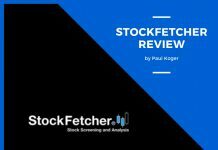 Trading Tickers (I also have a separate full review of the Trading Tickers DVD) has only one purpose and that is to make you a better trader. 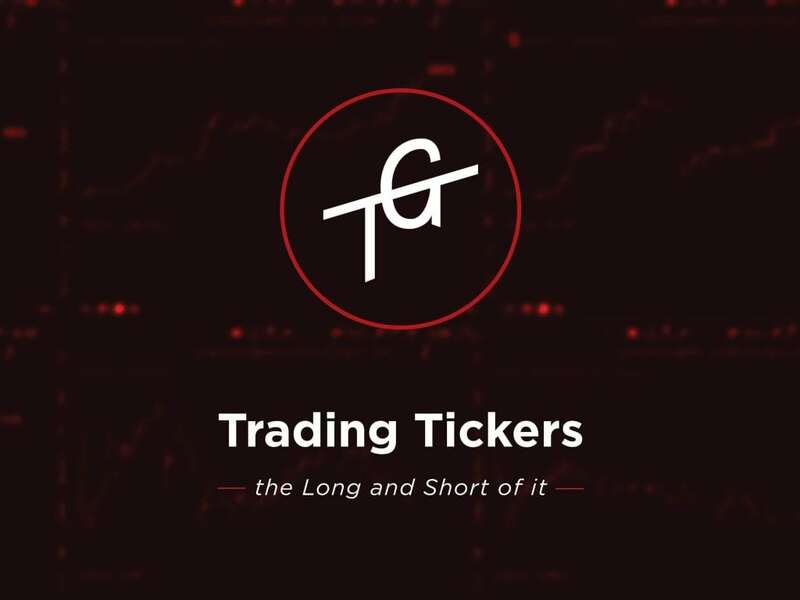 This particular series of videos is a comprehensive guide that Tim Grittani spent hundreds of hours putting together with the help of his trading coach, Tim Sykes. Trading Tickers is perfect for traders of all skill levels because whether you’re completely new to the market or you’re a veteran trader, you can always improve your skills in some way. This DVD contains something for everyone and comes with an impressive 35 live trade examples. The way Tim Grittani teaches this information makes you feel like you’re right there in the room with him as he’s trading. You get the experience of looking over his shoulder and learning first hand the way he thinks and views the market, his entries, exits, successes, and failures. It’s particularly fun to watch such an experienced trader break his own rules and lose money. It makes beginners and those who are struggling feel good to know that everyone makes mistakes – even the pros. Although this DVD guide is very well-made and contains a ton of useful information for new traders, markets change and they are not as explosive as they were when this DVD was made. This means that some of the information is a little outdated and irrelevant to the current market. This is a common problem with most trading tutorials that are focused on specific strategies. Of course the bulk of the information is still as effective today as it ever was, However, the real value of this DVD lies in the lessons traders get from watching someone as experienced and successful as Tim Grittani trading live. Entering his mind and seeing his thought process as he executes trades is priceless. ALL IN ALL this is a great DVD that can yield wonderful results for anyone who takes the time to implement what it teaches in their daily trading routine. It’s really great that Tim emphasizes that traders have to put in the work if they want to see real results. It’s a refreshing change from the usual “Buy my course/system and get rich without any effort” that new traders are continually being fed by some trading coaches online. 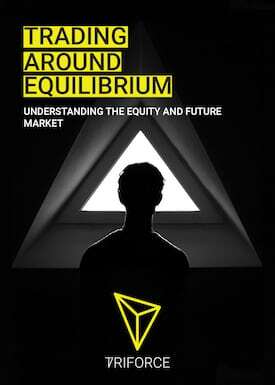 Trading Around Equilibrium is a series of DVDs co-produced by Tim Sykes and yet another of his successful students, Matthew Owens. These trading videos are packed full of lessons on advanced technical indicators and it takes a bit of focus (and sometimes going back to watch certain sections over and over) before you can fully understand them if this is an entirely new topic for you. For those who already have trading experience, this series will definitely expand your trading and technical analysis knowledge and skills. Matt’s way of teaching is simple and effective, and he explains complex indicators in a way that a child could probably understand. He has a unique approach to trading and the markets as a whole, and he does an extremely good job of explaining it through this comprehensive DVD series. The content is solid, expertly assembled and assimilated. It’s really good value, worth every penny. ALL IN ALL Matt’s Trading Around Equilibrium guide is one that a lot of novice and even experienced traders will be referring back to for a long time to come. He sets a pretty solid foundation of wealth creation through these videos, and his methods are easily understood and implemented. His strategy uses a combination of several indicators which yield a win rate in the 60-65% range. Trading Around Equilibrium also expands into niche topics like futures, macroeconomics, and options. It’s a valuable educational aid that helps traders to better understand the financial markets. So there you go. I strongly believe these are the top 3 DVD’s released by Tim Sykes and his disciples. If I were you, I would get all of them. Seriously. However, if I had to pick one, I’d start with the How to Make Millions. By watching and learning the materials on those DVD’s you will 10X your chances of success as a trader. 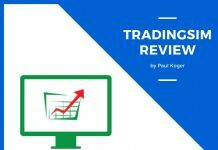 Previous articleSureTrader Review – Should You Use It or Nah? Hi what’s the trading platform Tim Sykes and his students are using? They mainly use Centerpoint Securities. For beginners they do recommend Suretrader however. As Sykes and his students are highly active, if you were to follow them, you would need to be able to make more than 3 trades per week. In case you are starting with less than $25,000, they recommend you to use Suretrader. What about Tim Fundamentals part II? I bought the first but I cannot stand the guy sitting alongside Sykes throughout the course. The nerdy, loser eating M&Ms/Meals throughout the course.. To be fair, the entire video series is very poorly recorded. The fundamentals are great for getting to know the basics, however I think you get the same ideas and concepts from all the other DVDs. Actually I haven’t found a step-by-step system that I could recommend. I am thinking about creating a course that would give you step-by-step instructions on how to learn day trading, but I haven’t really found time nor motivation to do it yet. If there are enough people looking for it, I’ll be sure to make it happen.